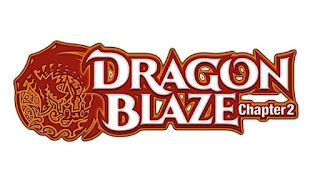 Note :- If you get errors when installing the hack, It might be because you have previous Dragon Blaze: Chapter 2 hacks installed.Go to cydia > installed tap > find the Dragon Blaze: Chapter 2 hack packages and remove them. Now try again and install the new deb. One year ago, a destructive force fell from the sky. It was the return of Deathcrown, the unrivaled dragon king of the living and the dead. Since his return, the dragons and a vast number of human tribes have been at war with no end in sight.